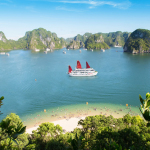 OVERVIEW More than 20 – year experience in organizing tours to Halong Bay but still... Read more! 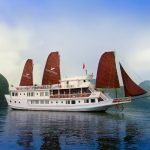 OVERVIEW Stellar of the Seas cruises welcomes you to experience the new definition of... Read more! 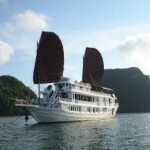 OVERVIEW Mon Chéri cruise is one of the most luxurious 5- star yachts of Ha Long B... Read more! 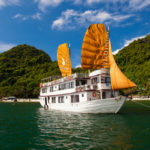 OVERVIEW A voyage with La Regina Legend Cruise is beyond cruising experience; it’s... Read more! OREVIEW Era Cruise is a luxurious brand-new steel cruise-ship boasting... Read more!